Stroll through the characteristic streets of the left bank of Paris. Enjoy a coffee of glass of wine in one of the historic cafes artists and writers of the past once sat. Shop along the elegant avenues of the Right bank where the best names in fashion are found. Visit the iconic symbol of Paris, the remarkable Eiffel Tower. Visit a small vineyard in the Champagne region and indulge in a glass of this delectable drink. Take a day trip to the lovely Loire Valley where you will visit the famous castles including Chambord. 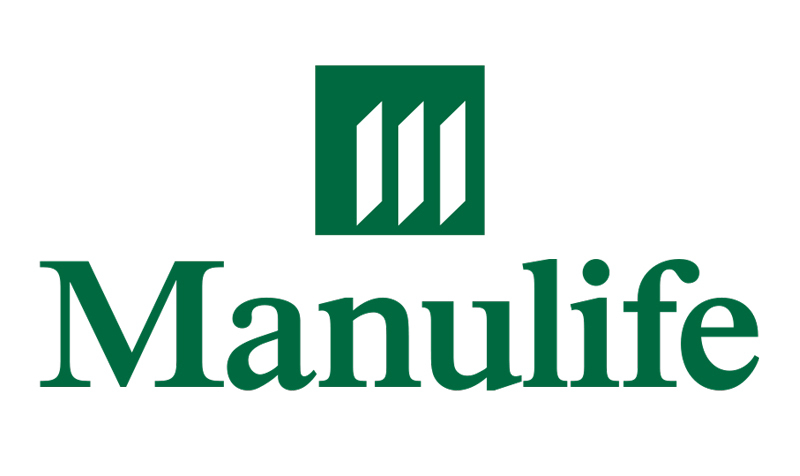 You will be guided by our expert local colleagues and never have to wait in line with our skip the line service. Upon arrival at CDG airport our local rep will meet you and transfer you in your private car to the center of the city of lights,Paris. After checking into your hotel you will have the rest of the day to start exploring this magnificent city on your own. 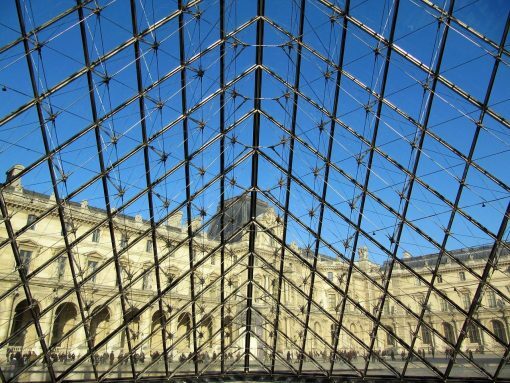 Your Paris adventure starts today with a guided small group tour which will cover the must see sites of the city . 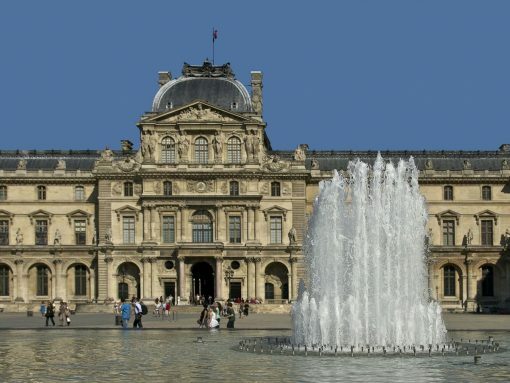 You will drive through Concorde Square, past the Louvre Museum, along the River Seine with its romantic bridges. 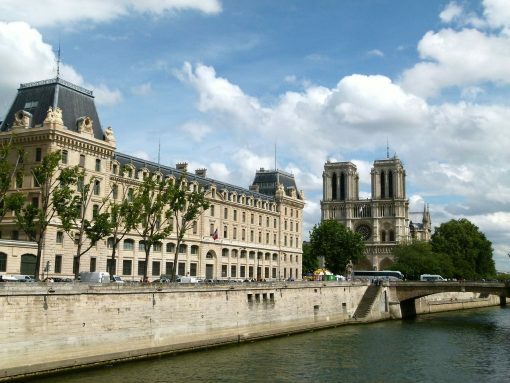 As you move to the left bank you will view the Cite Island with the Palace of Justice, the awesome Notre- Dame Cathedral and the bustling Latin Quarter with the Sorbonne University and the Pantheon. You will climb up to Montmartre which was the stomping ground of so many artists like Toulouse Lautrec. No visit of Paris would be complete without a drive up the Champs-Elysées to the Arch of Triumph. 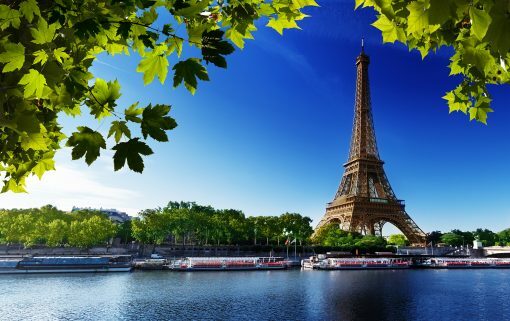 Of course you will stop at the iconic symbol of Paris the Eiffel Tower (photo-stop). 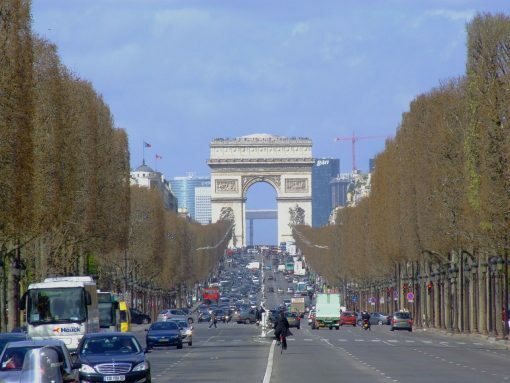 And you will drive up the majestic avenue des Invalides to the Tomb of Napoleon’s Tomb. Balance of the day at leisure. Today you will visit one of the most famous and beautiful palaces of the world, The Chateau de Versailles will take you back to the time of Louis XIV and Marie Antoniette. 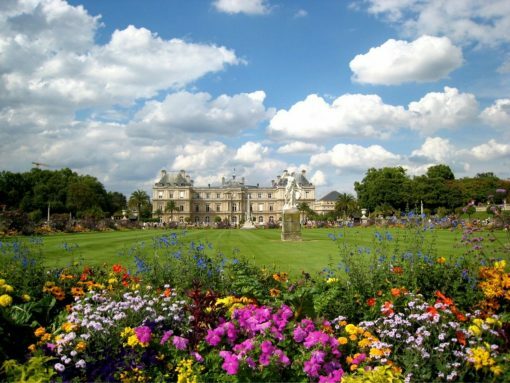 This small group tour excursion to Versailles (4 hours) starts and ends at your hotel. 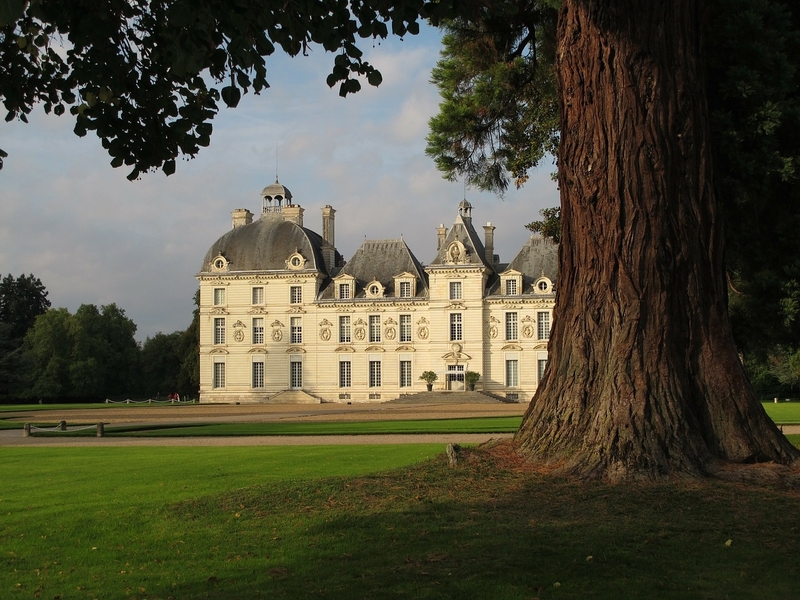 You will be picked up at your hotel early in the morning for your small group tour to the region of Champagne. 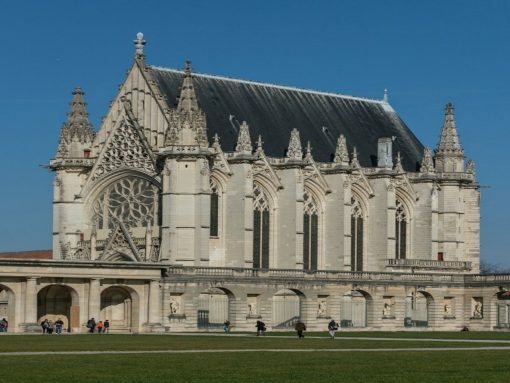 Your first stop will be in Reims to visit its amazing Cathedral known world wide as a Gothic masterpiece. Here is where the kings of France were crowned. The rest of the day will be dedicated to all things Champagne. You will visit a small vineyard for a tasting, you will enjoy lunch in Epernay where you will visit another more famous winery, Moet & Chandon with more Champagne tasting! 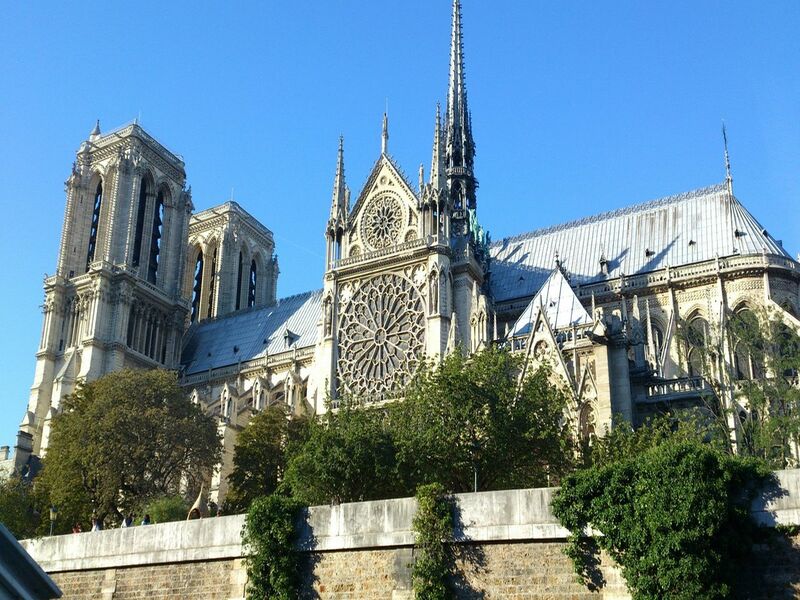 Return to Paris in the late afternoon. A free day to relax and enjoy Paris on your own. 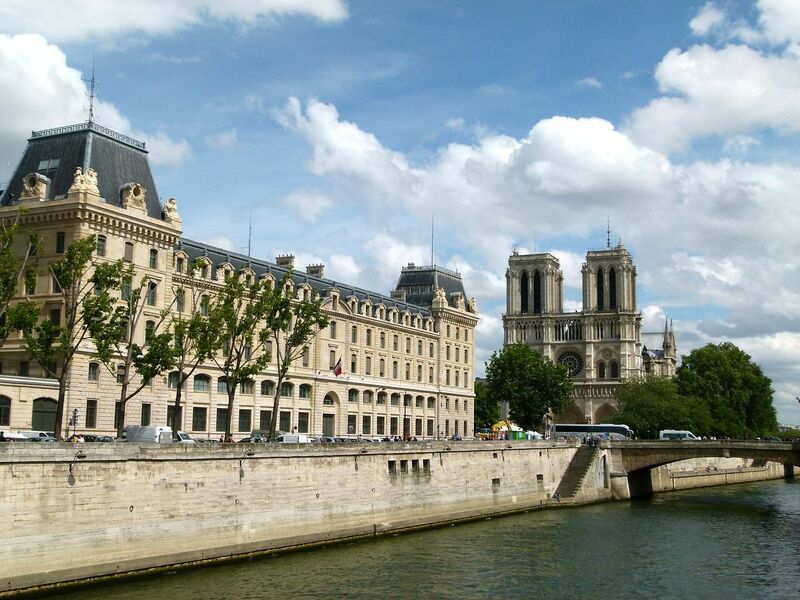 Stroll the beautiful boulevards and join the Parisians at the local cafes! 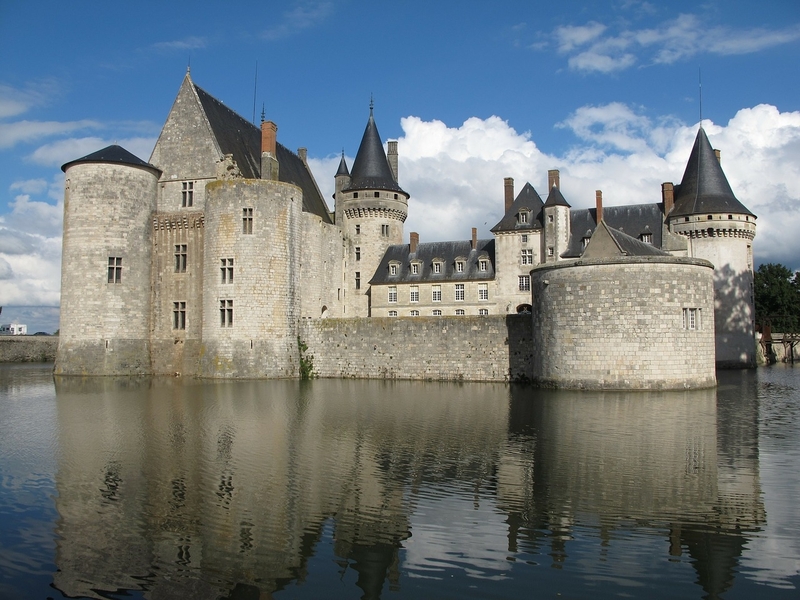 Today’s excursion takes into the beautiful Loire Valley with its fairy tale Castles. 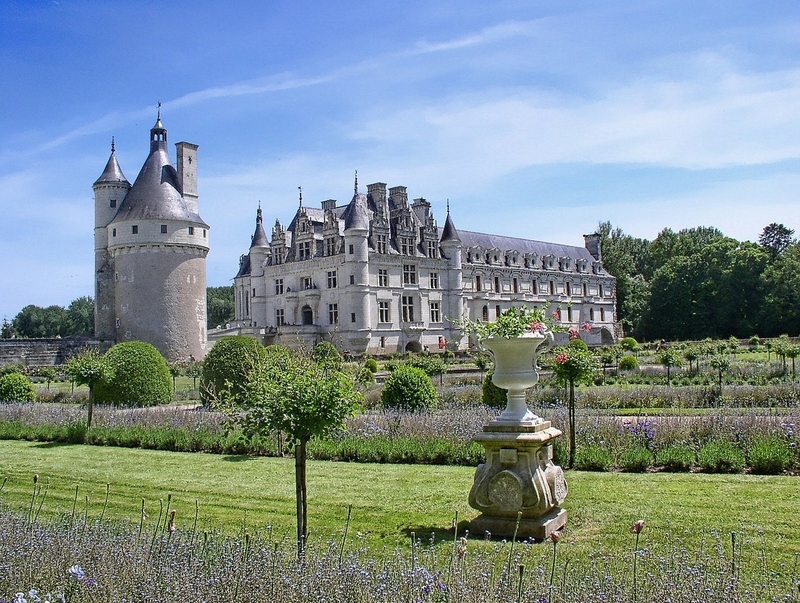 The small group tour will include three famous Chateaux, Amboise, Chenonceau and Chambord. 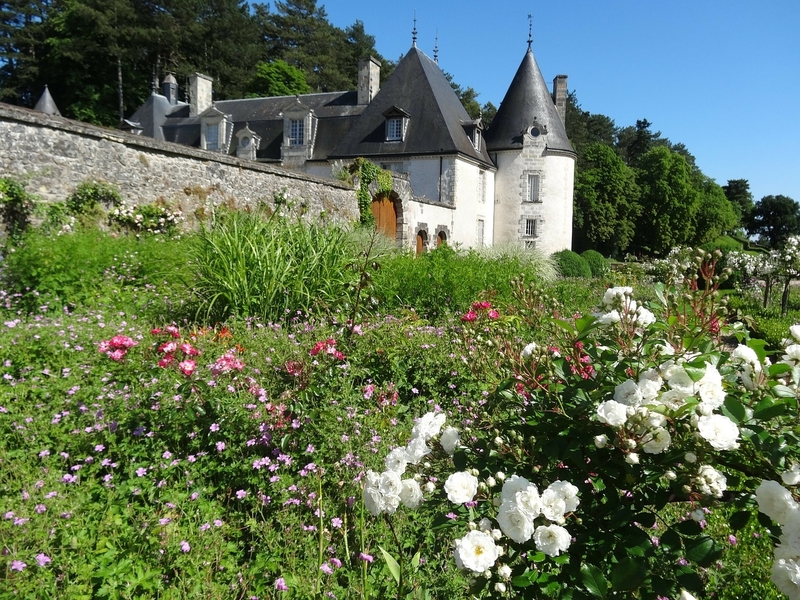 Also included is a typical lunch set in the beautiful countryside and featuring local delicacies. 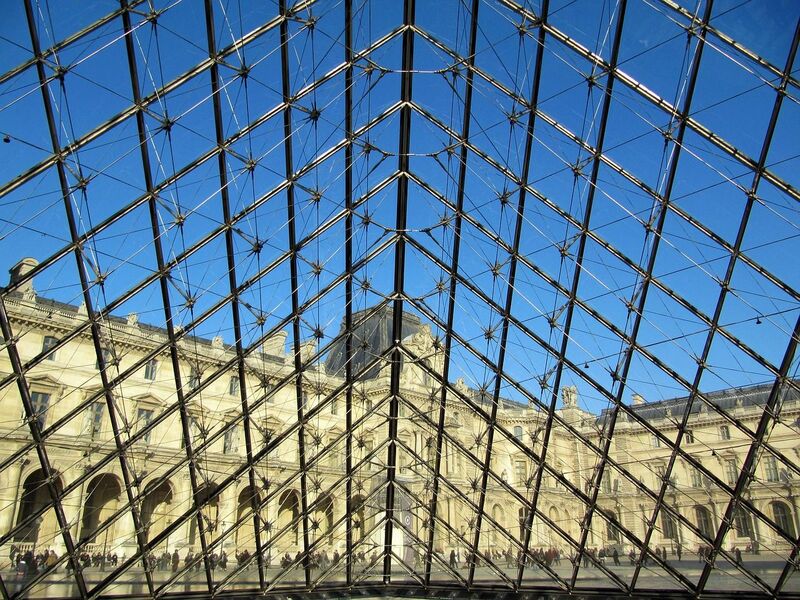 Your Paris adventure ends today as we transfer you by private car to the airport for your flight home. Au Revoir ! 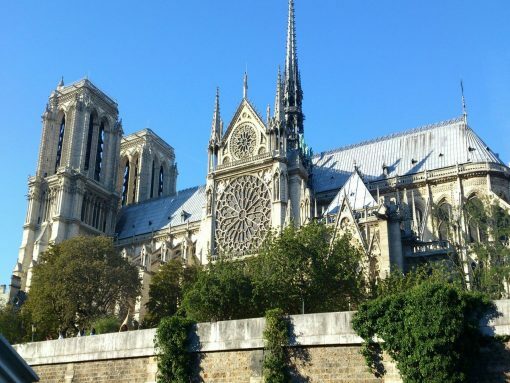 Why is Paris such a great destination choice for a holiday? 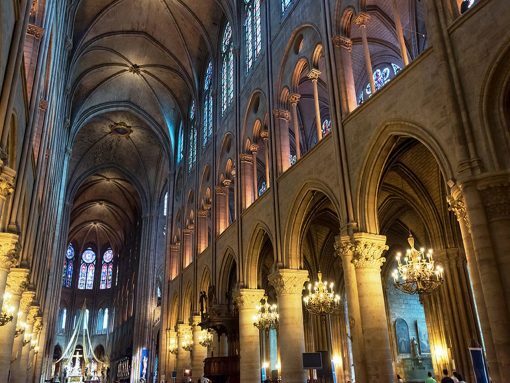 There are so many things to do in Paris the reasons are countless. 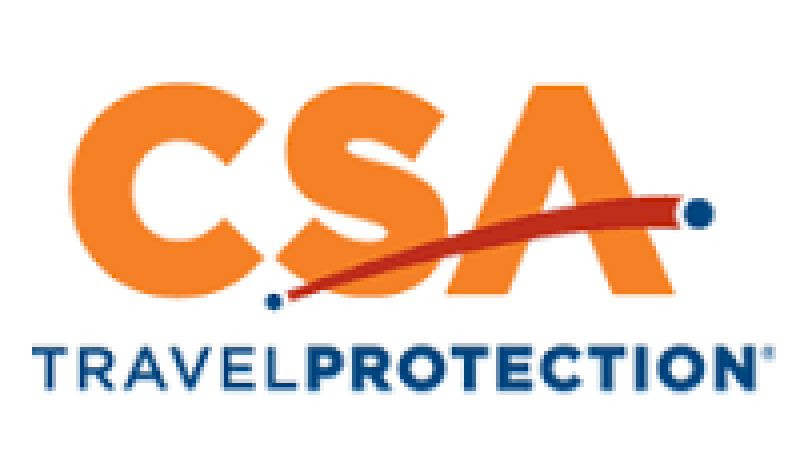 Be sure to know that Paris can never disappoint anyone as it offers a variety of activities, sites and experiences to satisfy all tastes. Paris is known as an outdoor museum for its beautiful architecture, elaborately decorated bridges and historical monuments. Just walking along its majestic boulevards is an interesting and entertaining experience. For those who enjoy shopping the choices are many from the haute couture salons of the famous designers to small specialty shops to the grand magasins, Printemps and Gallery Lafayette, you are sure to find what you are looking for. Of course art lovers will delight in the number of museums with the most famous the Louvre. Finally for food and wine lovers you will find the world famous cuisine on every corner of the city. All this and so much more awaits you as you begin your Paris adventure.